The gnawing tightness in your stomach builds, you feel paralyzed by indecision and the feeling of being lost. Chronic indecisiveness can be one of the toughest psychological demons to banish and can cause havoc in our personal and professional life. Are you ready to gain clarity, make the right decisions and, unleash your full potential ? If so, then you are at the right place, at the right time to TAKE CHARGE of your career, your life and most importantly, your Self. 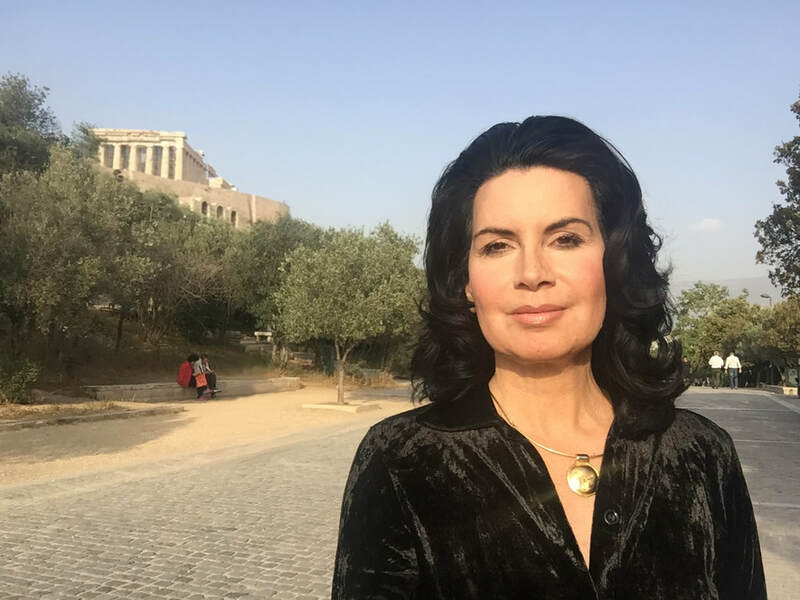 ​​"Alkistis is the modern Greek Oracle." "Let he who would like to change the world, first change himself ." Dr. Alkistis Agio, is an expert on TRANSFORMING frustration, fear, indecision, anger and anxiety...into stoic strength and self-leadership. 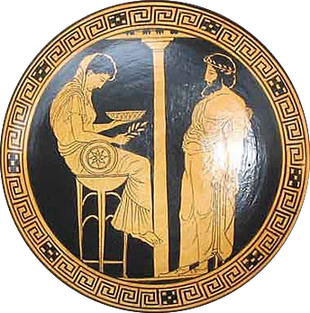 A 2 -2.5 hours private session with Alkistis Agio, in Athens, Greece, or via SKYPE. Receive the life-transforming insights, advice as well as tools and techniques for facing obstacles and fulfilling your dreams. Discuss any topic that is troubling you: Office Politics, Family, Relationships, Career Direction, Life Purpose. Laser-focused for immediate, long-lasting fulfillment.